A new cohort of forceful battles of new styles have been included in the new version or game and this all has been possible by the incorporation of a large number and techniques of martial arts and has made a new style of fighting which will be loved by the players or users. Players will get full chances of playing with new competitors like Akira Yuki, the Virtua Fighter and Tekken’s Sarah Bryant along with their older favorite players of Dead or Alive being cast again. The fight in this new version takes place with the help of brawler set which has been packed with more of the adventurous action and fought from anywhere in the world of this game. 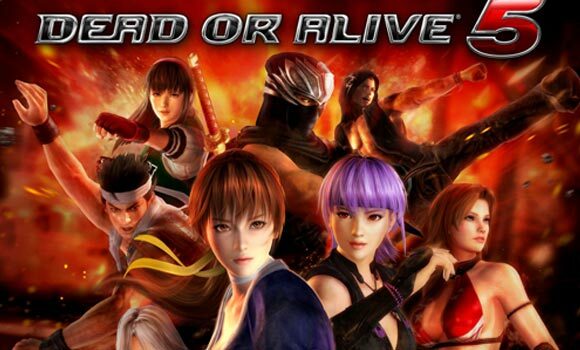 DOA5 can be considered as a new returning way in the battle of the eminent Dead or Alive and that can be run on stages that are even 3-D and with the progress of the match, the stage changes. 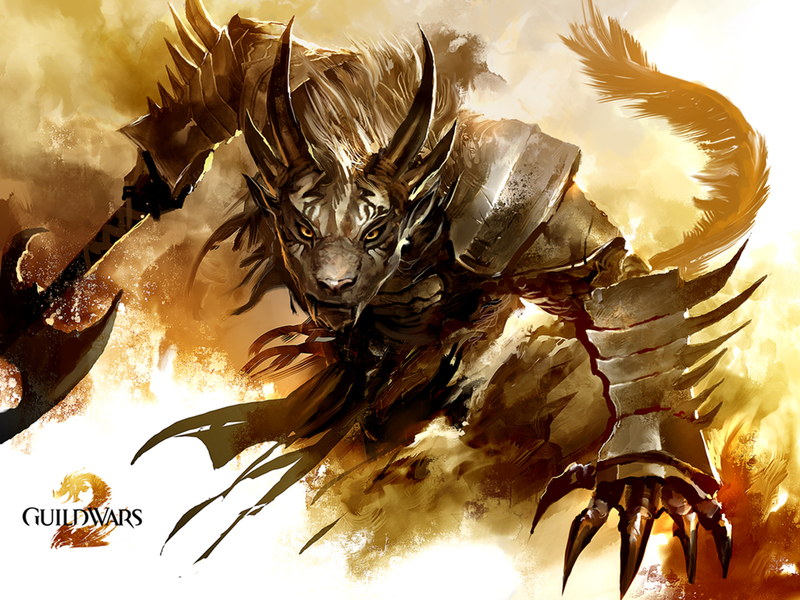 Guild Wars 2 is a sequel to Guild Wars and is entirely an immense multiplayer online game that is set in the fantasy world of Tyria, the story steps forward 250 years of Guild Wars claiming to be unique in the genre, includes a greatly customized game engine which supports great 3D environments models, new animation effects, enhanced lighting and shadows also include support for audio and cinematic engine. 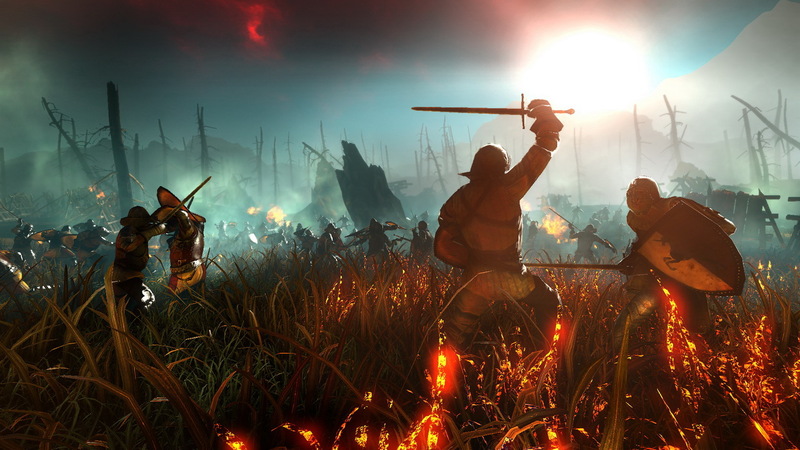 And features glorious graphics with a more flexible skill-casting and combat system and makes the game actually to be unique in the genre. The game will be supporting DirectX 10 but there is not actually requirement of DirectX 10 to play the game. The game will utilize a technology occlusion culling to optimise 3D object rendering giving the game wonderful graphics and design, and will use Havok engine that will offer ragdoll animation and destructible environments. 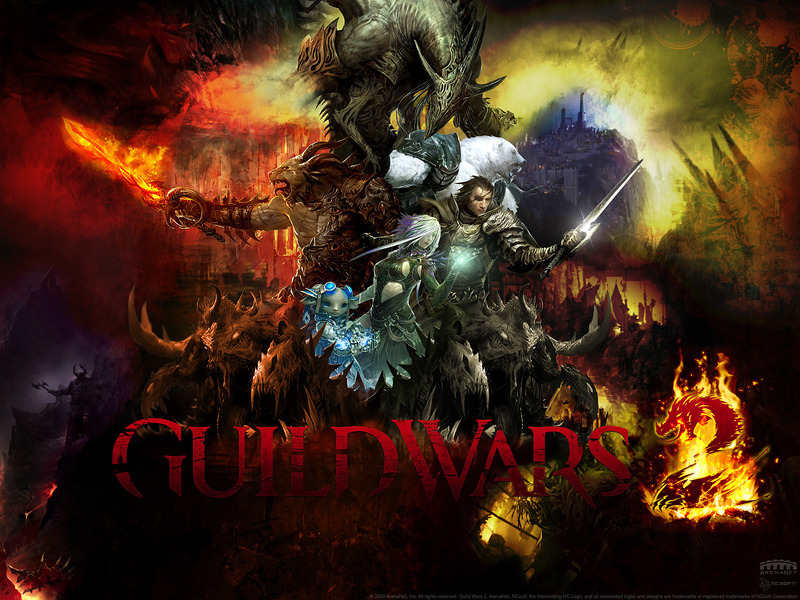 Guild Wars 2 will require higher computer specifications than the original Guild Wars and will solemnly be designed for a wide range of computer specifications, will feature all new capabilities for player with a massive multiplayer online mode featuring glorious graphics and animation effects and a great combat and skill-casting system and will give player a wonderful gaming experience.